NSW Redfern / Penrith Police Academy Class # ? ? ? loving father of Pam, Patrick & Megan. Treasured father-in-law, grandfather & great grandfather of their families. The Relatives & Friends of LES are invited to attend the Celebration of His Life commencing 10am MONDAY at All Saints Anglican Church, Morisset. PROBUS clubs are a world wide organisation and in Australia we come under the umbrella of Probus Centre-South Pacific. Clubs are sponsored by their local Rotary Club and are for retired men and women from professional and business backgrounds. We are not a Service Club and do not participate in fund raising ventures. On the 22nd June, 1983 a meeting of interested persons was arranged by the Rotary Club of Morisset for the purpose of considering, and if thought fit, to form a Mens’ Probus Club in Morisset. The driving force behind this move was Les Norris, then Hon Secretary of the Morisset Rotary Club. Les was very ably supported by Rotary President Henry Gerigh who hosted the meeting. The twenty two local men present voted unanimously that those present and eligible and desiring to join become the Foundation members of Morisset Probus Club. 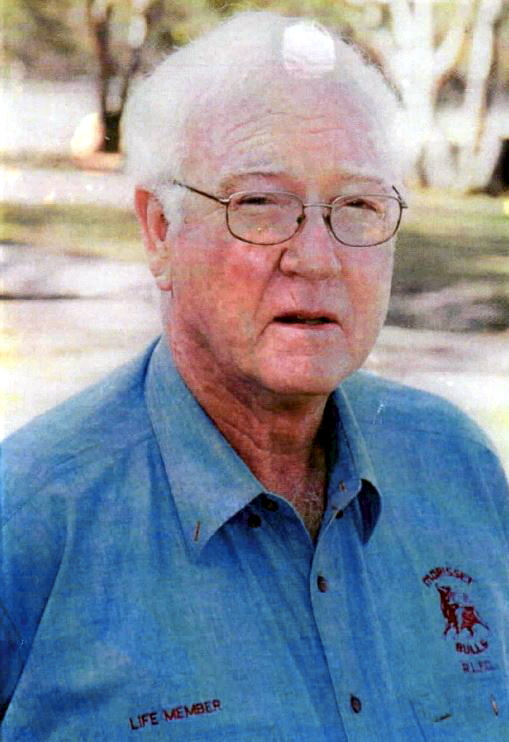 Of the original foundation members, only Les Norris remains an active member. Darrell Turnbull, an active member and Don Cameron, who attends when possible, both joined at the meeting after the inaugural meeting. From this humble beginning the Club grew in strength and attained a membership of 80 plus members. Unfortunately this membership no longer exists and our membership is now down to 36 members. The attendance at meetings is around 26 members and this is an acceptable ratio. The Management Committee over the years have come up with a wonderful array of Speakers from diverse backgrounds with subjects of great interest to members. Socially we have been able to meet up with members and their wives/partners at Bus outings, Barbecues, and our Dinner nights. With the escalating cost of some of these outings, our small numbers makes it difficult to pursue some of these ventures. At meetings held in APRIL-MAY OF 2010 it was proposed that our Club be re-birthed as a mixed Club. This was defeated and a drive for new members was instigated, with favourable results.